Raw (Natural, Variegated) linen-Aida fabric, 14 count, 100% linen. Width 43 inches. Corresponds to DMC 3782. 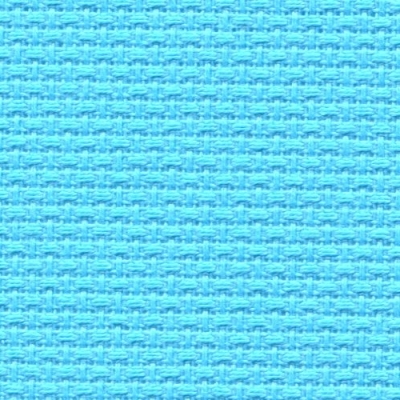 Price is per yard; minimum order is 0.5 yards in half yard increments. Special order item; lead time approximately 1-2 weeks.